Venterra Takes on the ALS Ice Bucket Challenge! Our company focus on giving back to our communities and to those in need is rooted in a collection of employees with big hearts and great attitudes! For proof of this, look no further than the number of team members who joined in in the ALS Ice Bucket challenge to spread awareness of the disease and to help raise money for this great cause. 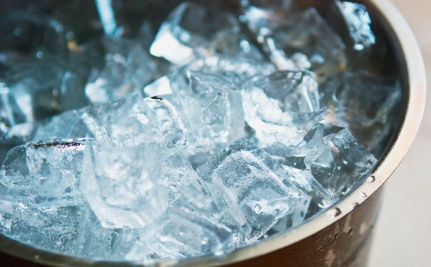 Check out a compilation of some of the best Venterra ice bucket moments below!